Today was a Good NFP Day. We traded the Dollar Yen (USD/JPY) using our Favourite Strategy for trading news events. It went really well. We called a nice trade on our Favourite M1 Chart Dax30. It was a trend reversal entry. Some lovely campaigns on Dax30. Using the Fruit Strategy. Resulted in +9 + 12 + 23 = 44 pips. 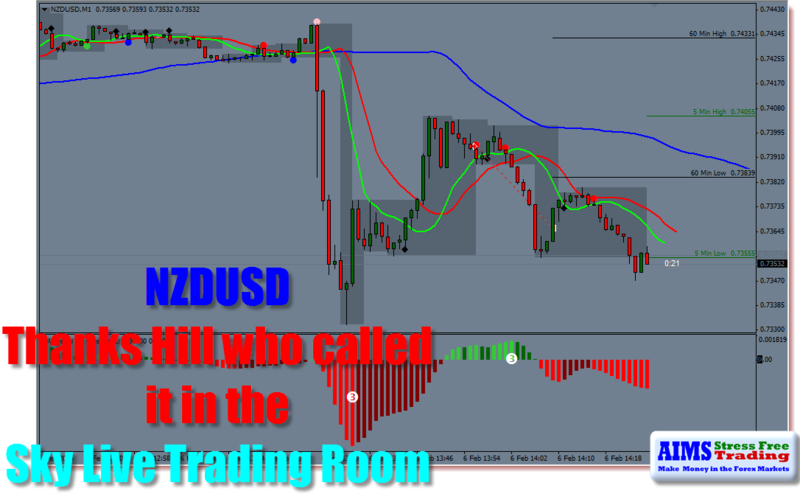 Also took a quick Fruity trade on Kiwi thanks to AIMS Member Hill in the Skype Live Trading Room. He caught some good pips at post NFP Spike pullback. I went on and took a trade using fruit in the direction of the NFP Spike.